Excellent Celtic Folk Metal! Traditional bagpipes and ancient instruments are used throughout. Second album from Valuatir includes guest members Patrice Roques (Stille Volk), Shaxul (Manzer) and N6 (Sael). 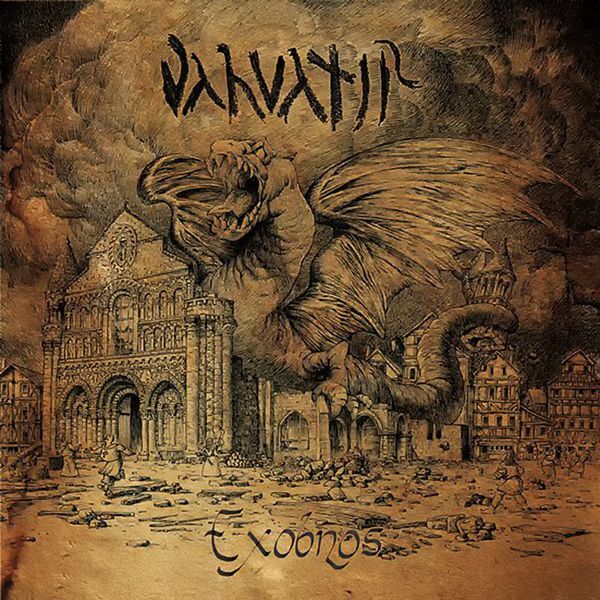 Great mixture of black metal and folk with a focus on Pictavian cultural heritage.